Minor content and usability updates. 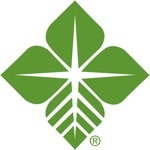 Farm Credit Illinois mobile banking is a fast, secure service used to access your Farm Credit account information. 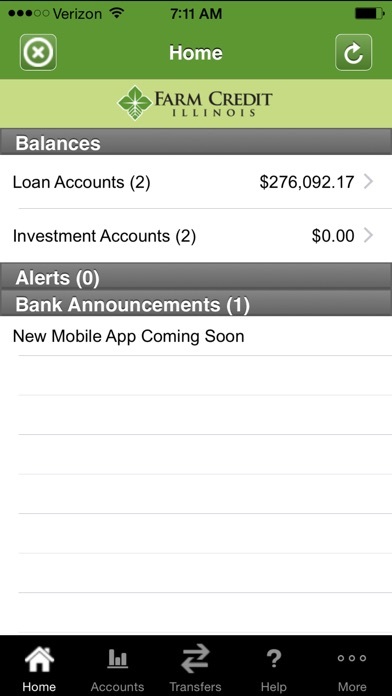 It is optimized for iPhone devices and available 24/7 using your existing online banking Username and Password. 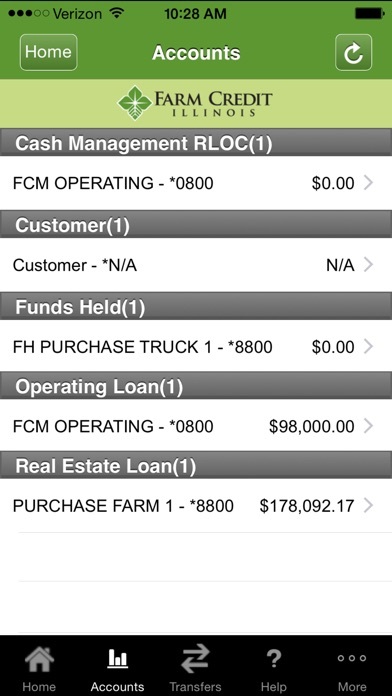 View your account balances and transaction activity. 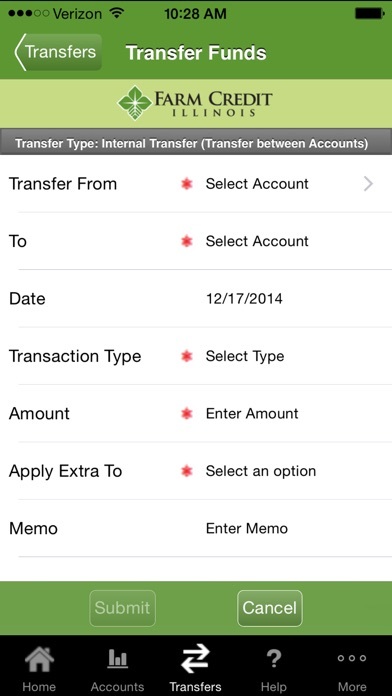 Make payments, disbursements or transfer between accounts. To use mobile banking, you must first provide your mobile phone number via our internet online banking application. 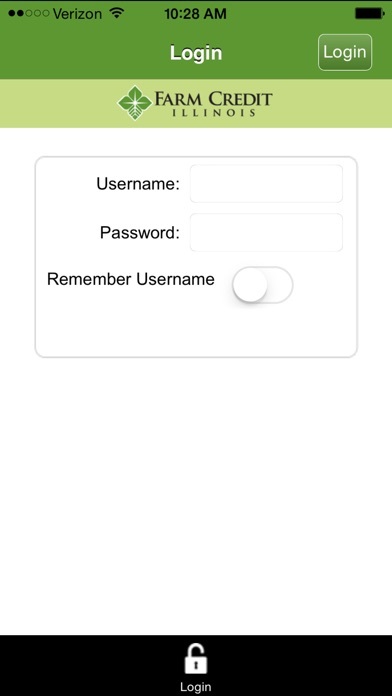 During the App activation process a PIN will be sent to the phone number via SMS text message. Wireless carrier data usage rates may apply.